Lenders will now be able to convert debt into a controlling equity stake in failing companies. It sounds like basic capitalism. But in India’s skewed system, the relationship between banks and borrowers is more complex. The central bank’s move is necessary micro-management. India’s central bank announced on June 8 new rules that will enable banks to more easily convert their debt into equity in the event that restructuring conditions are not met. The Reserve Bank of India’s “Strategic Debt Restructuring Scheme” will allow banks to convert all or part of their loan and outstanding interest into a majority shareholding if the company fails to meet pre-agreed milestones. The decision to convert debt into equity would have to be approved by 75 percent of creditors by value and 60 percent of creditors by number. The conversion price of debt into equity would be at the market value for listed companies or an adjusted breakup book value. Banks would then be required to divest their newly acquired shareholding as soon as possible to a party unrelated to the original shareholder. Banks have the option to insert terms for a Strategic Debt Restructuring into any new or newly restructured loans. 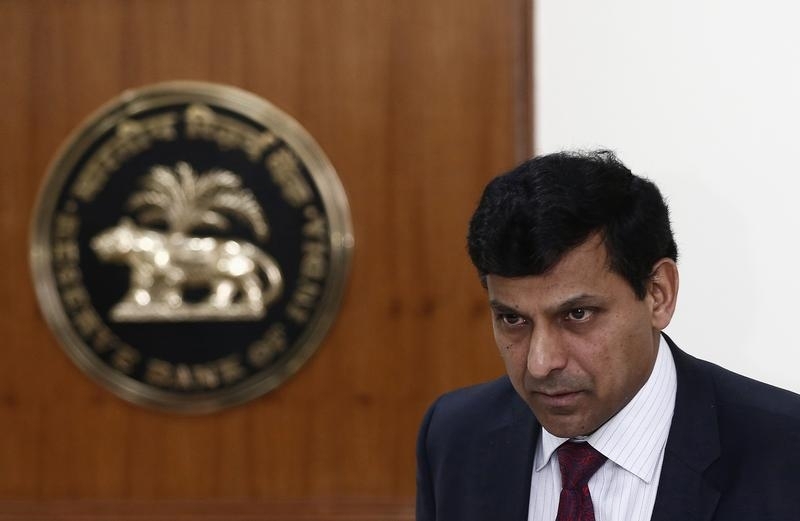 The RBI said that the new rules were designed to ensure that large shareholders, known in India as “promoters”, will have a stronger incentive in reviving stressed businesses and be the first to bear losses in a restructuring. Lenders who acquire shares of a listed company through the scheme will be exempt from making an open offer as capital market rules currently require.